Even if you’re not much of a car fan, there are plenty of vehicles you instantly recognize on the road. Whether it’s due to their familiar silhouette, their powerful engine, or their sleek design, there are just some cars that stand out from the rest. Part of this could be attributed to the look of the car, but longevity also players a big role. Many of the cars listed below have been in production for at least 50 years, meaning drivers are very familiar with the styles by now. If you’re itching to have a car that people will recognize and admire, visit your local Lexington, Kentucky used cars dealer. There’s a good chance you’ll be driving out of the lot in one of the vehicles mentioned after the break. Incredibly, this sports car hasn’t seen many chances in it’s 50 years on the road, perhaps making it the most recognizable vehicle out there. 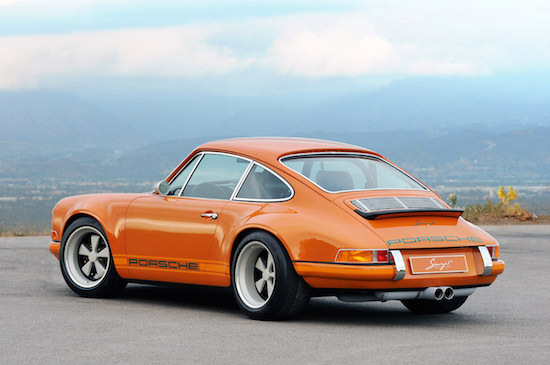 This was evident in the 1999 Car of the Century competition, as the 911 placed fifth all-time (behind the Ford Model T, BMC Mini, Citroen DS and Volkswagen Beetle). It’s not like every 911 is identical, as Porsche offers a variety of features and additions that can set your car apart from the rest. To go along with the consistent body, the sports car also has some impressive specs. From the standard 2015 model, you can expect 350 horsepower, 287 ft-lbs of torque, and 19/27 miles per gallon city/highway. Considering how long this car has been around, it’s likely not going anywhere for a long time. Even if it ultimately does, you’ll see rival companies producing similar-looking cars, hoping to capitalize on the success, popularity, and notoriety of the 911. Punch buggy, no punch back! It’s wild that a car could become so recognizable and so renowned that just it’s presence could lead to the creation of a game. 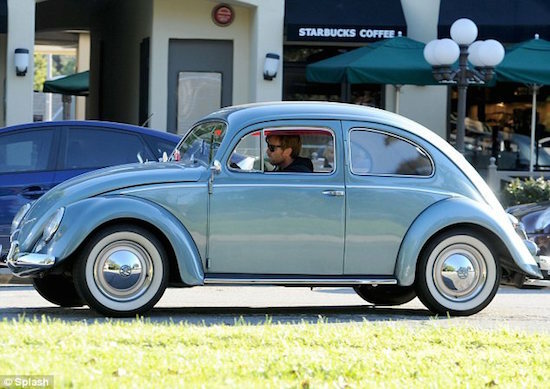 It’s notoriety is well deserved, as the Bug has been on the road since 1938. One of the first rear-engined cars on the market, it was actually Adolf Hitler who first asked Porsche to develop a simple vehicle that could easily be mass-produced. It took four years for the developers to finalize their vehicle, and they needed to rely on the work of Bela Barenyi to complete the project. It wasn’t until 1945 that the Beetle really came into mainstream prominence. The result was a success, and this is evident in the vehicle’s longevity. With more than 21.5 million units manufactured, the Beetle is the longest-running and most-manufactured car (of a single design) in the world. That fact alone means the Volkswagen Beetle will continue to run strong. If you see a muscular car driving down the street with a recognizable horse emblem, you’ll be able to pick it out as the Ford Mustang. 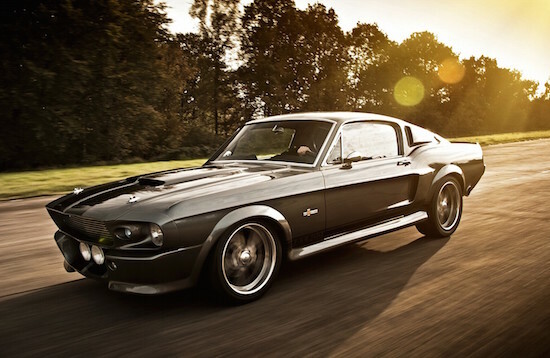 This is because the pony car has been around since 1964, and despite a variety of different trims (including the Wearing GT, Shelby and Mach 1), the general look has remained the same. Another way the Mustang has remained consistent is with it’s class-leading specs. These impressive numbers were on full display in the 2015 model, as the Mustang was capable of producing 435 horsepower and 400 ft-lbs of torque. It’s also relatively fuel efficient for it’s class, as it should return 15/25 miles per gallon city/highway. There aren’t many people who don’t recognize this vehicle, whether they’re a car enthusiast or not. The military vehicle was originally made for the U.S. Army during World War II. Used by every service during the war, the Jeep was used for a variety of purposes, whether it be as a makeshift ambulances or even firefighting pumps. The off-road vehicle’s success during the war made it a hit back home, which resulted in a number of imitations and knock-offs. 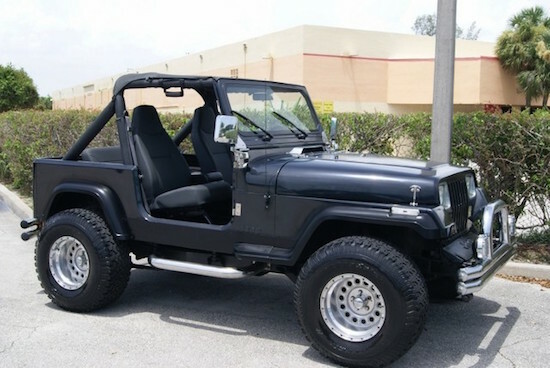 Still, there was only one Jeep company, and people soon connected the vehicle with durability, ruggedness, and style. Nowadays, the company solely focuses on producing sport utility vehicles and off-road vehicles, but that hasn’t hurt their popularity. Jeep ranked seventh among the best-selling vehicle brands in 2014. The vehicles are truly unlike any other, so this recognizable vehicle should continue to be on the market for years to come. “America’s Sports Car” remains one of the most recognizable vehicles on the road. 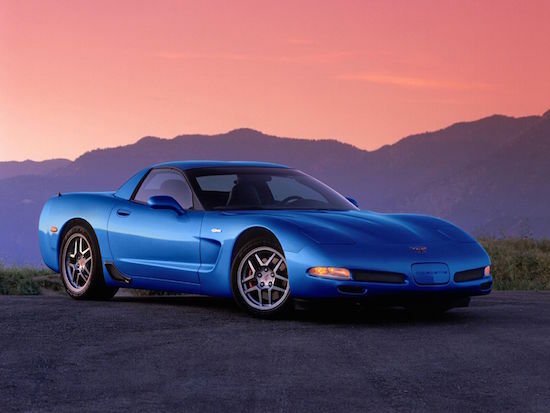 While the body style may change based on the model or edition, you’ll never mistake the Corvette for another car. Whether it’s the long hood, the soft top, or the famous logo, you’ll know a Corvette when you see one. What is generally regarded as one of the first muscle cars to hit the road, the 1955-1957 Chevrolet Bel Air is identifiable by all of it’s fins, it’s chrome finish, and it’s (usually) white top. The 1957 car marked the end of the second generation, but there were a number of new features included. It starts with the Super Turbo Fire V8 engine, producing 283 horsepower. The interior was very roomy, and there were a number of alternative features a buyer could opt for. 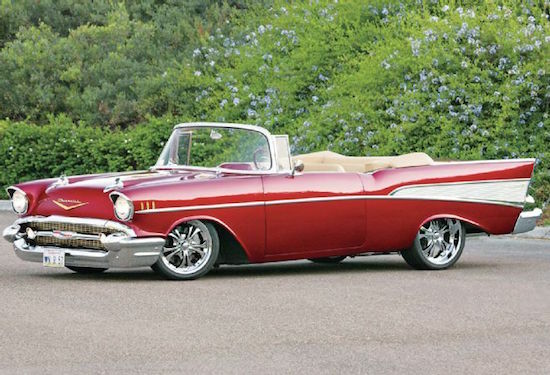 The Bel Air is still recognizable nowadays, as collectors seek well-maintained examples for their collection. Unfortunately, if you want to get your hands on one of these, you’ll need to start saving up your paychecks. A used Bel Air costs around $70,000, almost 30 times the original price. There’s a good chance that you’ve seen the vehicle mentioned above, and you’ll likely continue to see them on the road. The familiarity and longevity of all the vehicles is certainly a plus, as people have learned to trust the brand and model. If you feel the same way, maybe you should go check out your local car dealer!